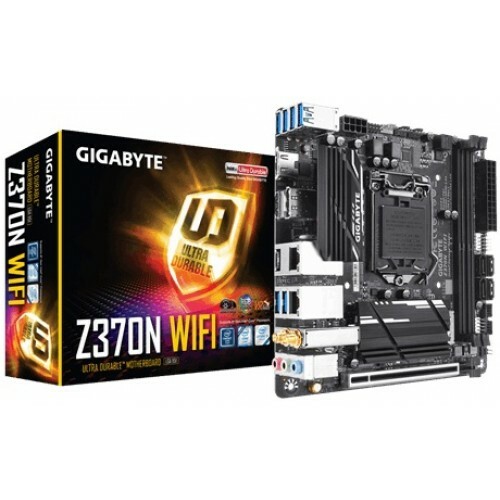 Gigabyte Z370N WIFI Mini-ITX ultra durable RGB fusion motherboard has the compatibility with 8th Gen i3, i5 & i7 processors. 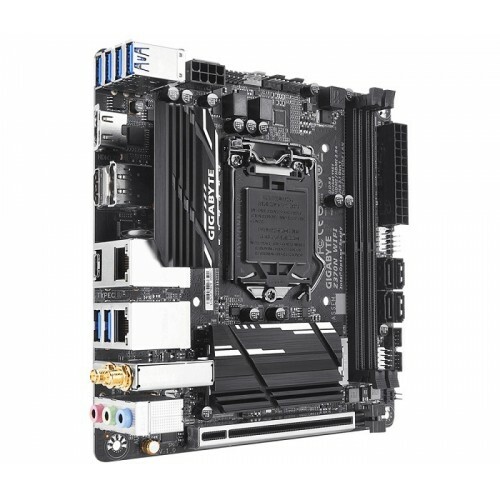 This board also supports dual channel DDR4 maximum 32GB memory and dual ultra-fast M.2 with PCIe Gen3 x4 & SATA interface. 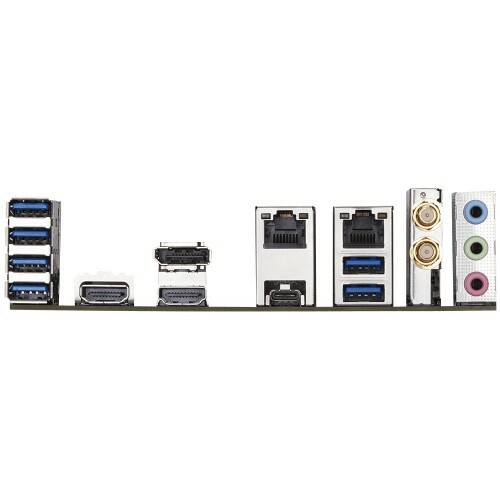 If we concentrate on its graphics, it has integrated Intel HD graphics with 1GB shared graphics memory containing the resolution of 4096x2160@30 Hz Hz for HDMI & 4096x2304@60 Hz for DisplayPort. 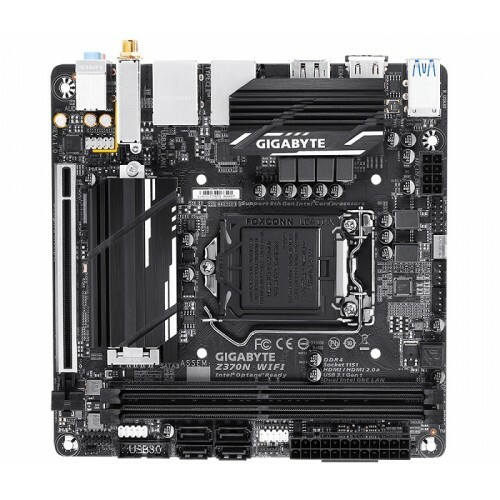 This latest motherboard has the facility of 3.1 Gen1 with USB Type-C, Dual Intel GbE LAN with 25KV protection, ultra durable 25KV ESD and ready for Intel Optane memory. 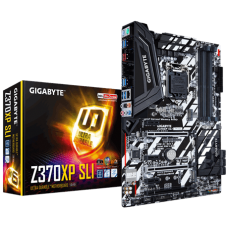 Have your favorite Gigabyte 8th gen boards within your budget in Chattagram, Rangpur, Dhaka & Sylhet. 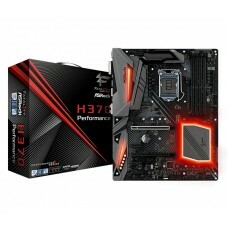 Get the best price with quality after sale service. 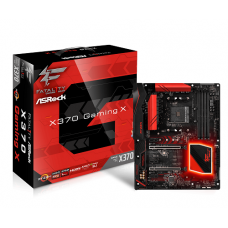 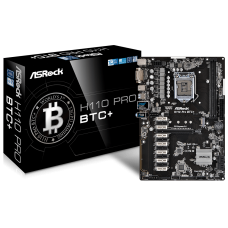 Star Tech online shop give you the freedom to buy your desired motherboard from any place in Bangladesh.